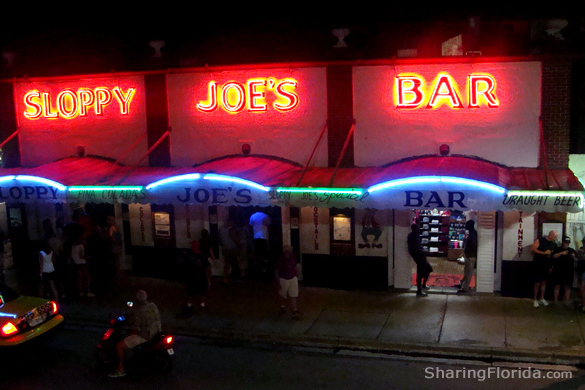 Could be the most famous bar in Florida, and definitely the most famous in the Keys, and on Duval street. Go for drinks and live music. 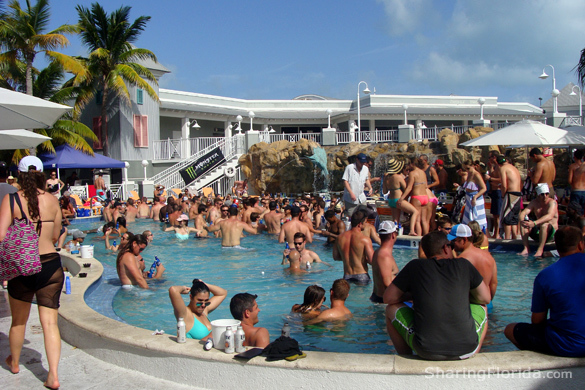 Looks like a really great Key West place – huge pool next to bar drinks and lunch/dinner. A few blocks from Duval Street. Reviews say the drinks are expensive, but the photos say it is really FUN. and disrobe in a changing room. How many people use the bar’s clothing optional way of drinking in Key West is not know. Seems like a must-do experience. A block from the very end of Duval Street. 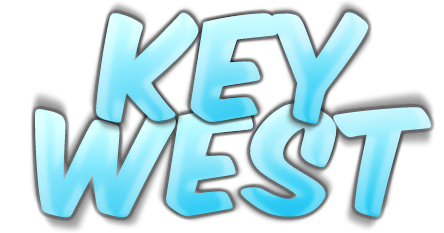 This is one of those MUST DO things in the Keys. 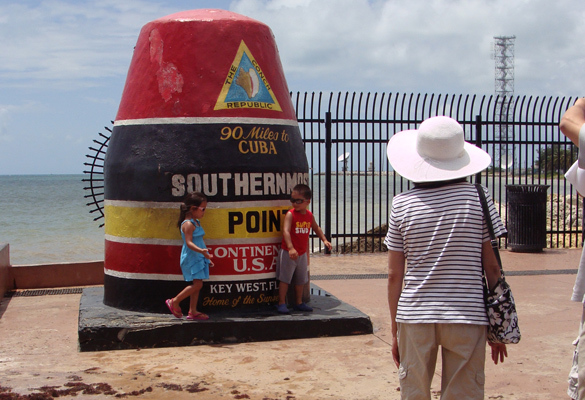 Not sure you could ever visit Key West for the first time and not get your photo taken at this famous buoy shaped landmark. There are hotels close to this location, but not sure you would want to be at a hotel far from the action on Duval Street. Sure, you could do this anywhere (almost), but doing this on the beach in Key West probably makes the coconut water taste that much better. 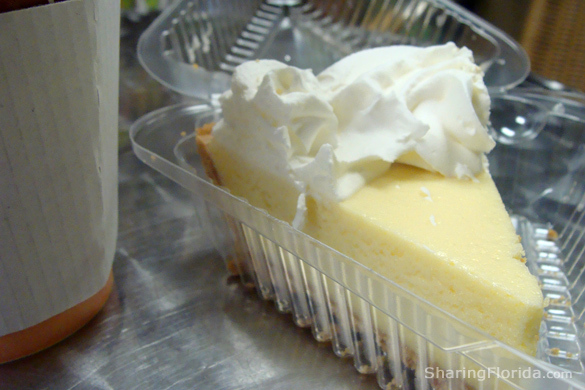 Another one of those things you can experience anywhere, but Key Lime Pie IN KEY WEST, is a must do. Maybe more than once if you really like this kind of pie. 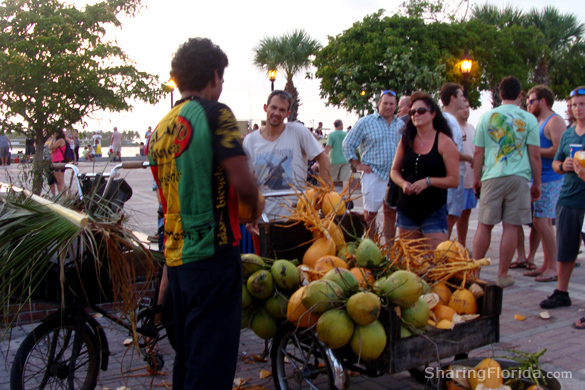 So, what else is a MUST DO in Key West?